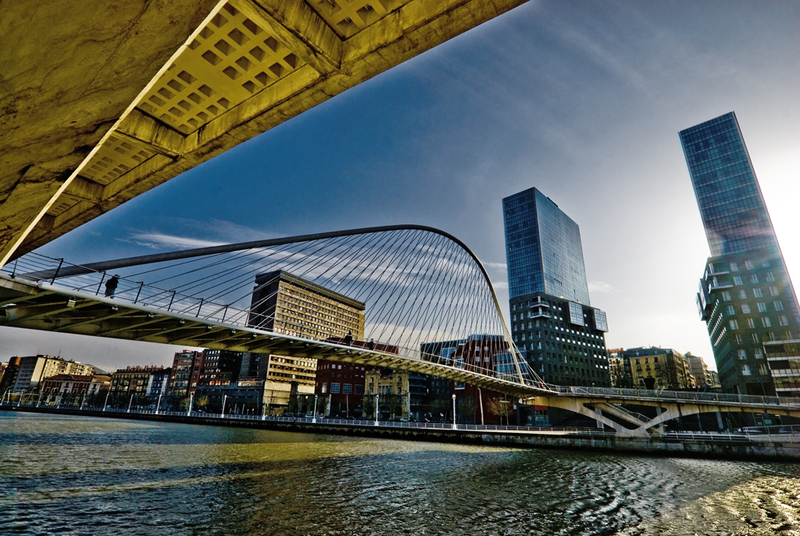 Rewind to the 1980s and Bilbao was a city on its knees due to a global shift in industrial manufacturing that brought a significant downturn to much of Europe. From this nadir Bilbao set about plotting a new path to success by investing in a more sustainable urban environment, high quality and accessible social and cultural infrastructure, and the wholesale regeneration of its industrial waterfront (€1,000 million invested) – what it refers to as the backbone of the city. But perhaps its masterstroke was the creation of clever new fiscal policies that allowed the city to invest heavily in its future while working towards running debt-free – which it has done since 2010. Today Bilbao is a thriving city for its citizens and the millions of tourists who flock to its world-class culture. 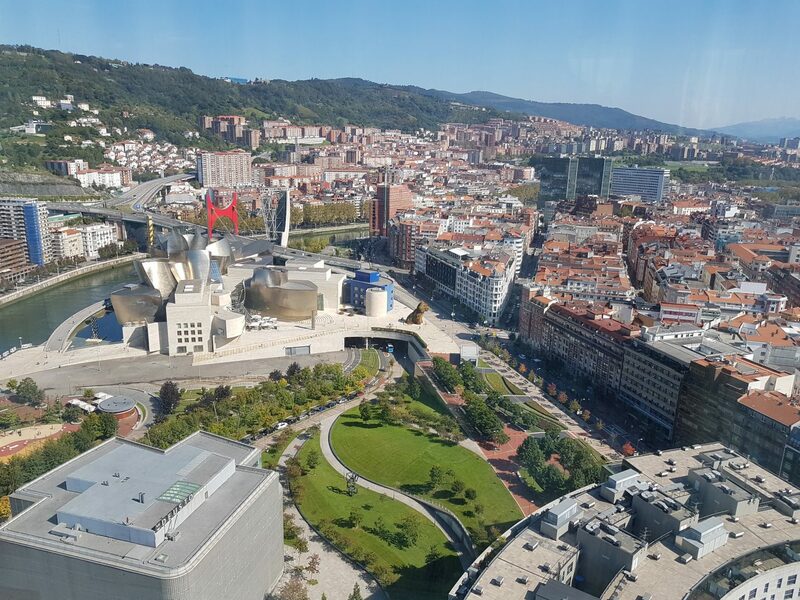 Last year the Academy awarded Bilbao its European City of the Year, with judges noting its commitment to social inclusion, strong leadership and intelligent policies, and the quality of its design and architecture. It is no coincidence that Bilbao will present their story in Cork – a city comparable in many ways and which seeks to emulate some of their success. But what are the lessons for other cities of this size and scale? 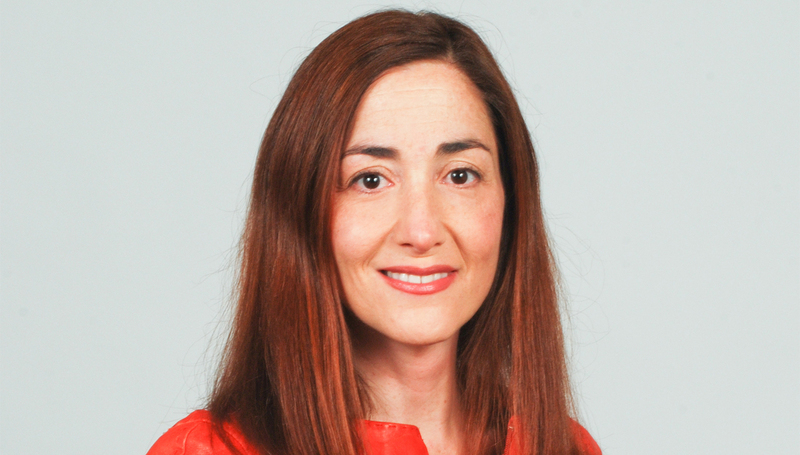 Join us at the AoU Congress to hear Susana Ruiz, Senior Technical Officer at the Urban Planning Office of Bilbao City Council, explain the incredible physical, social and economic interventions behind Bilbao’s remarkable transformation. 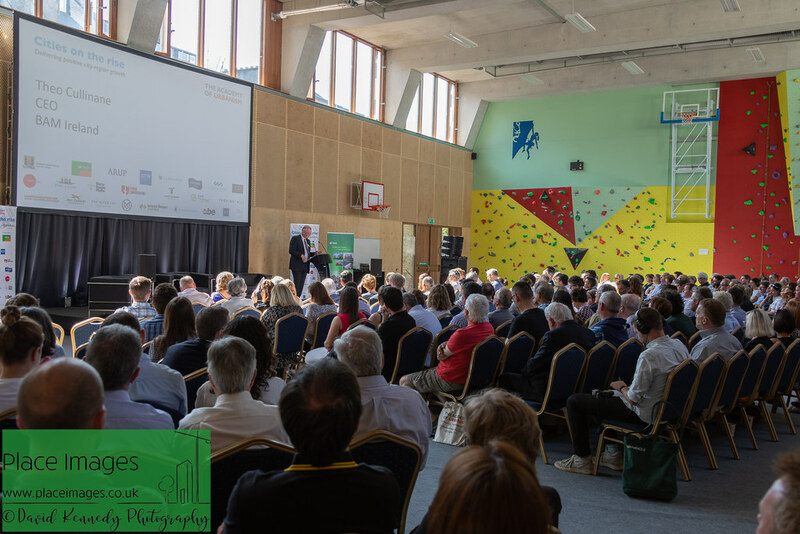 Hear Suzana Ruiz at The Annual Congress in Cork – 27-30 June 2018. Book your place now!